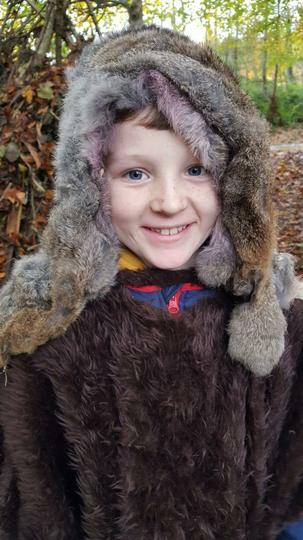 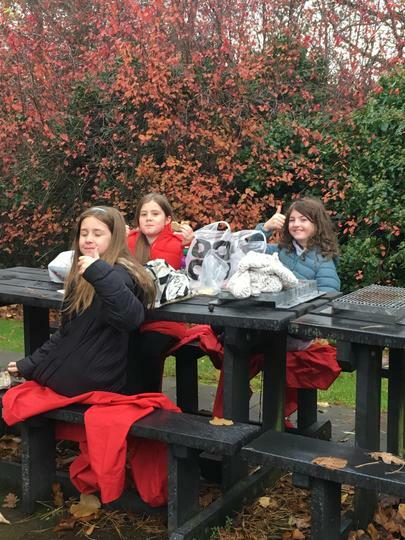 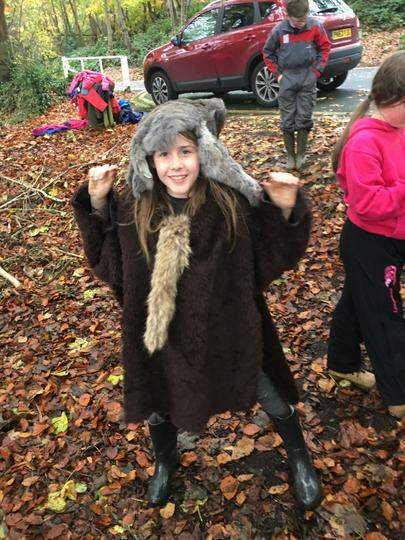 We have been studying Early Man in Ireland. 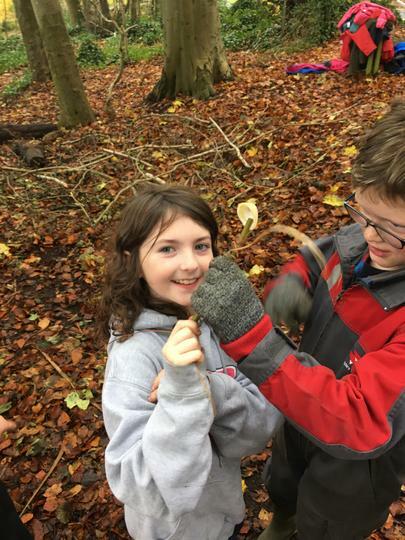 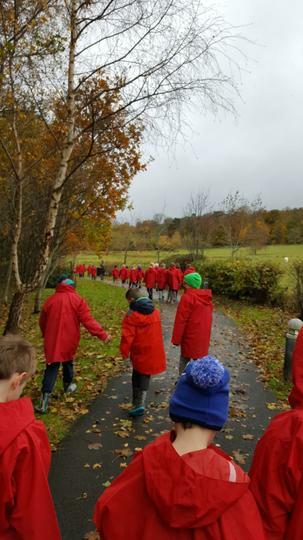 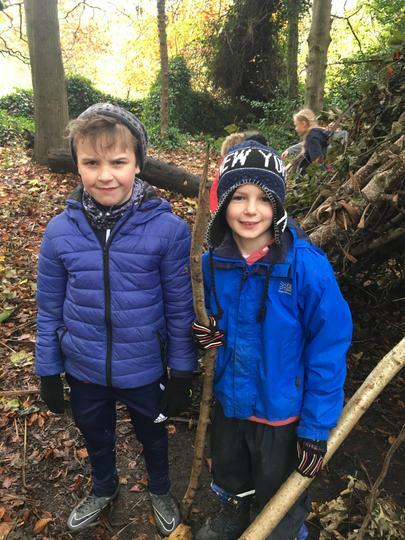 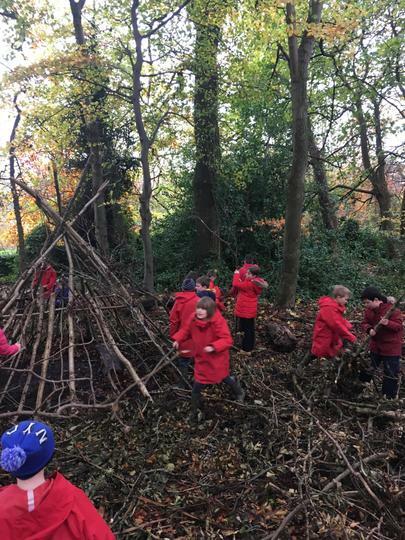 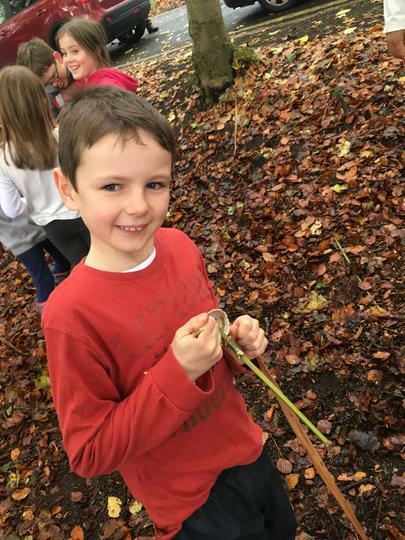 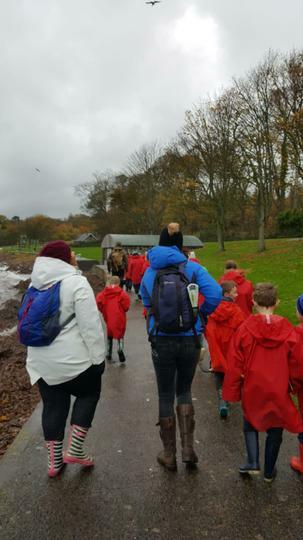 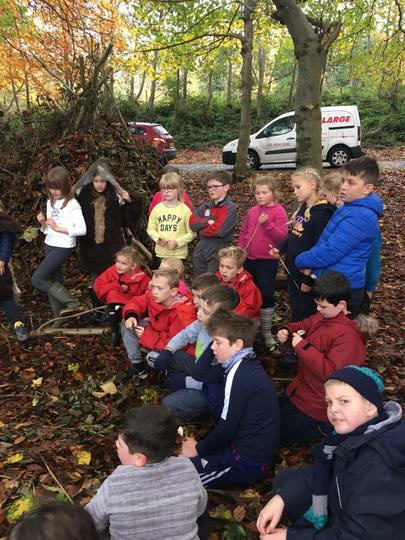 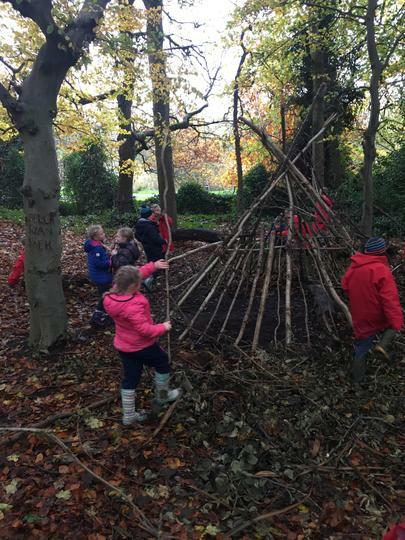 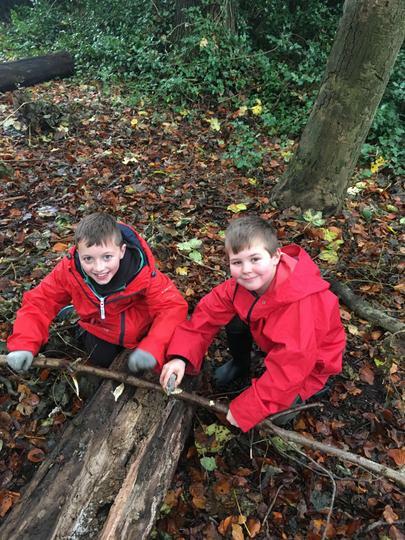 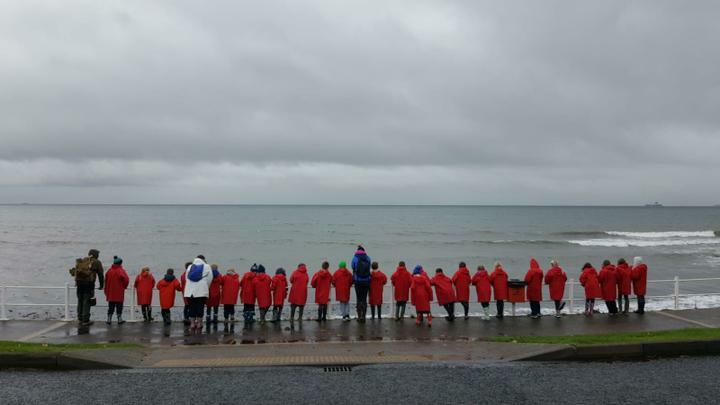 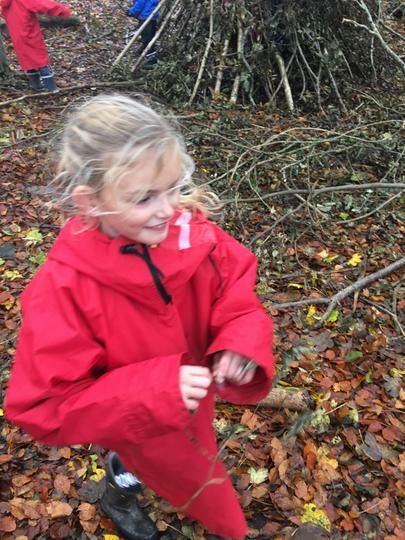 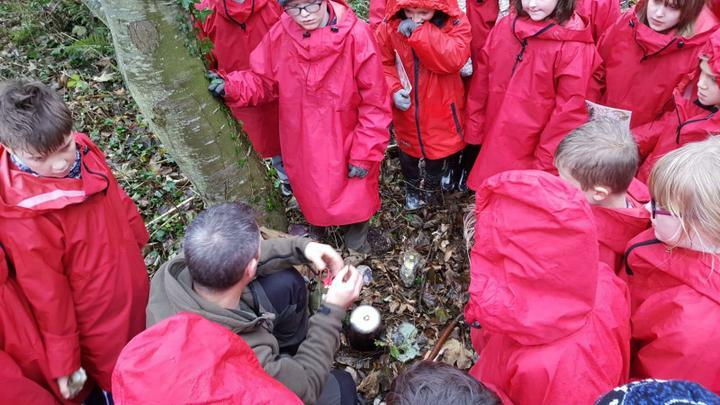 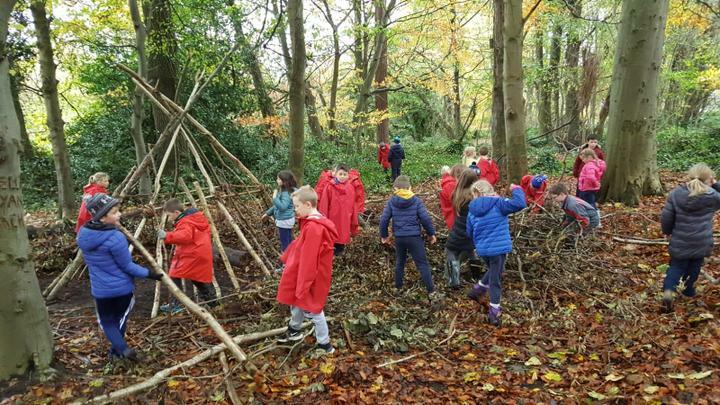 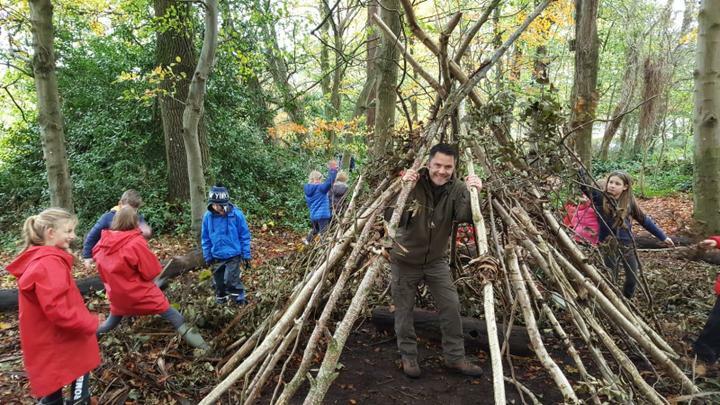 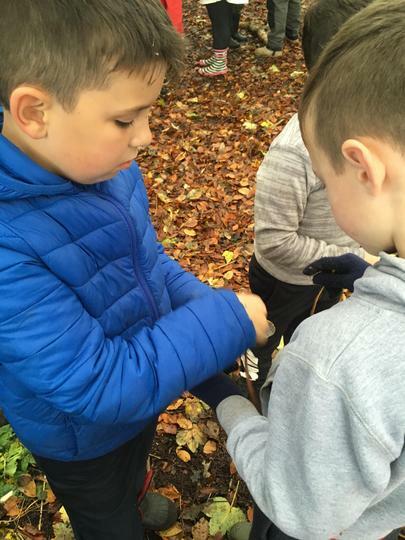 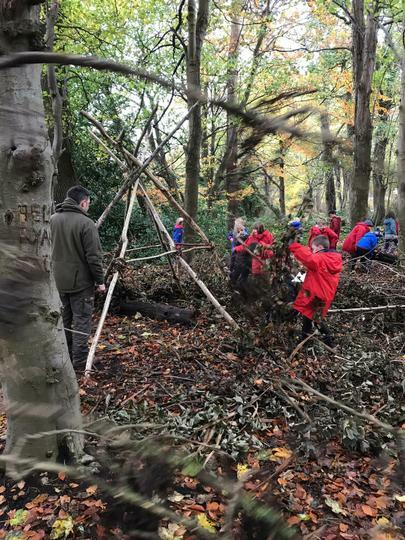 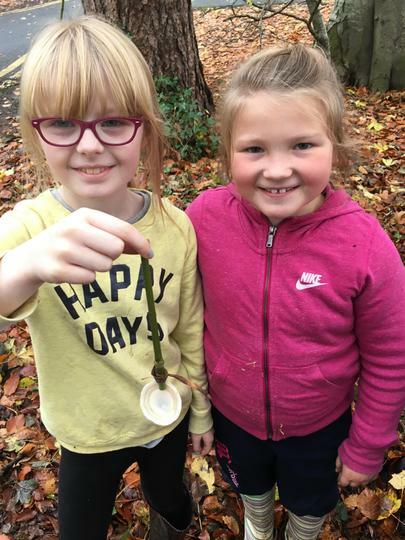 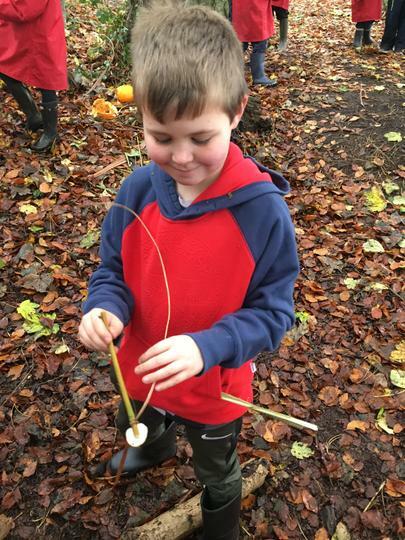 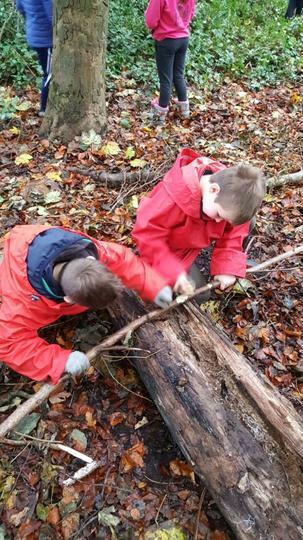 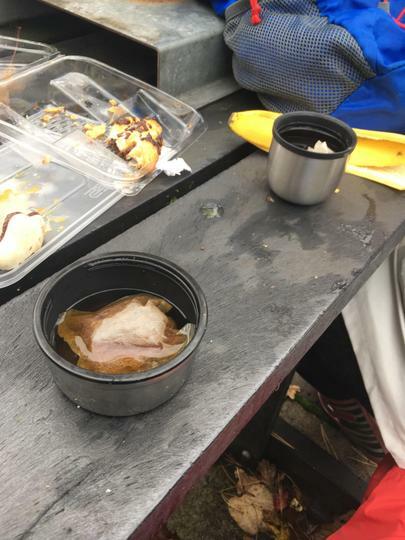 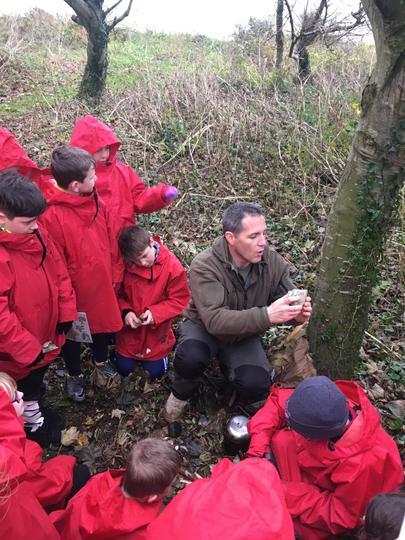 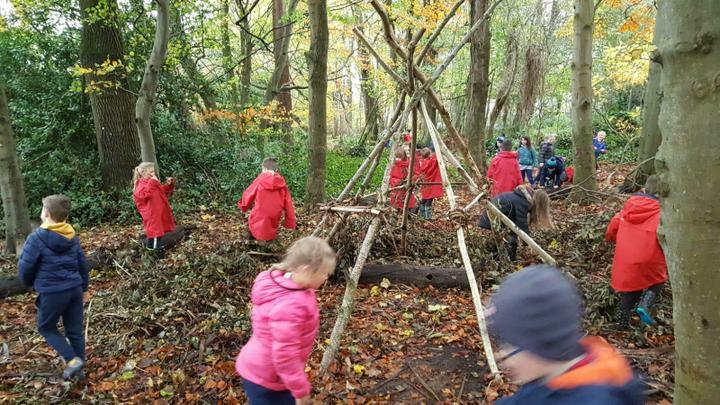 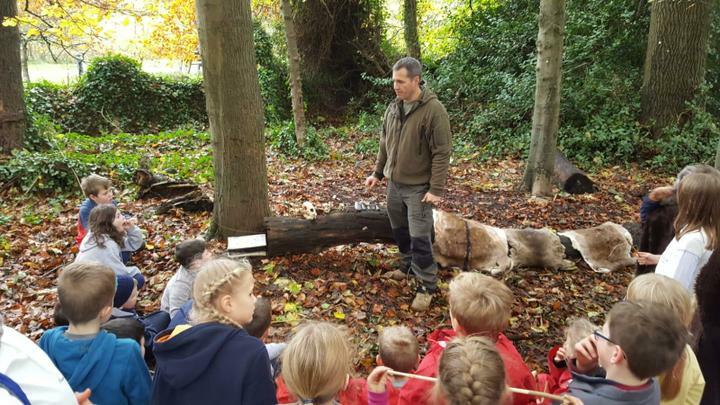 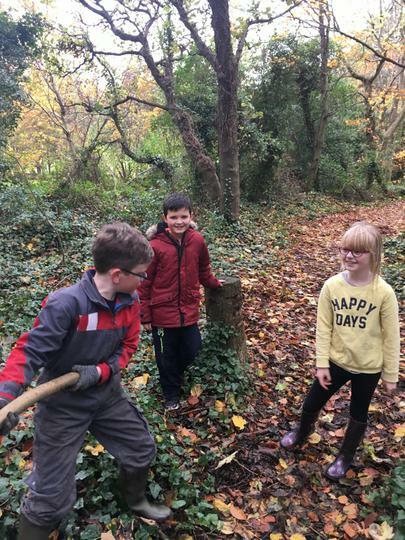 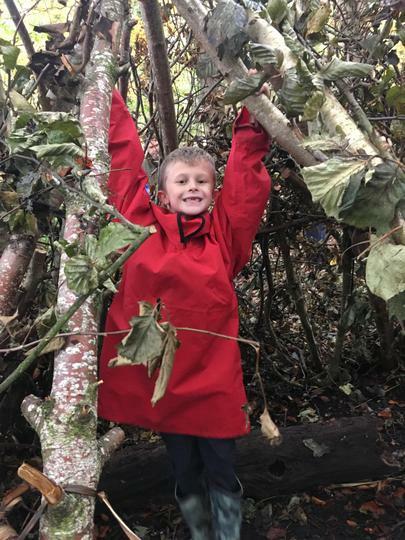 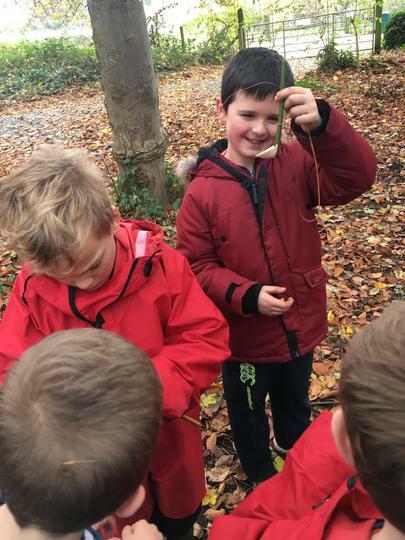 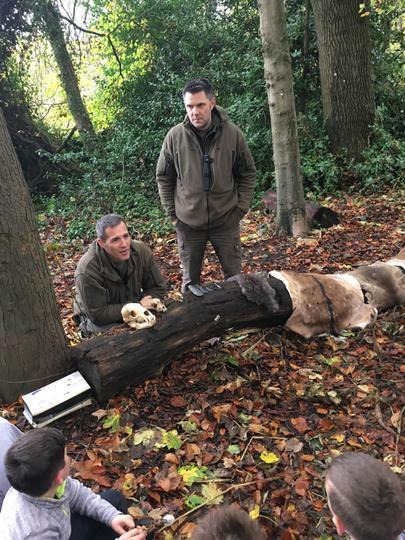 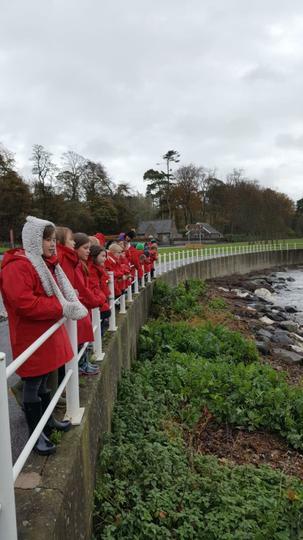 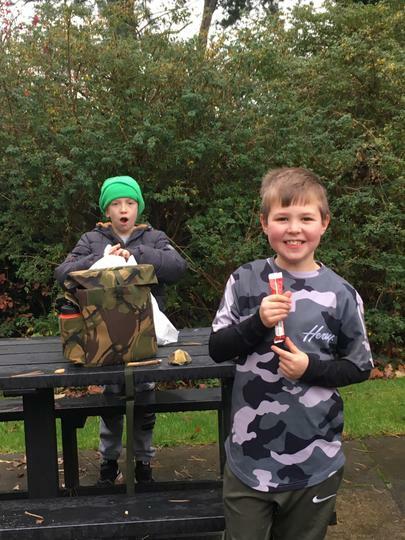 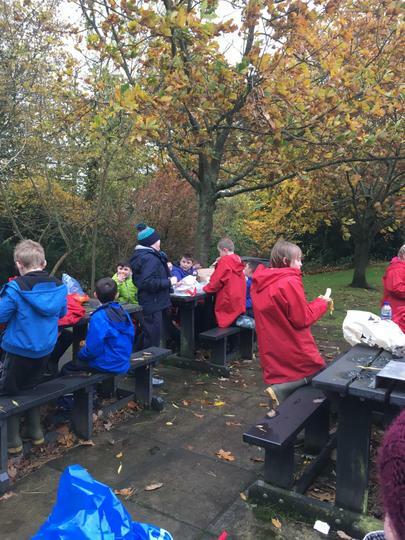 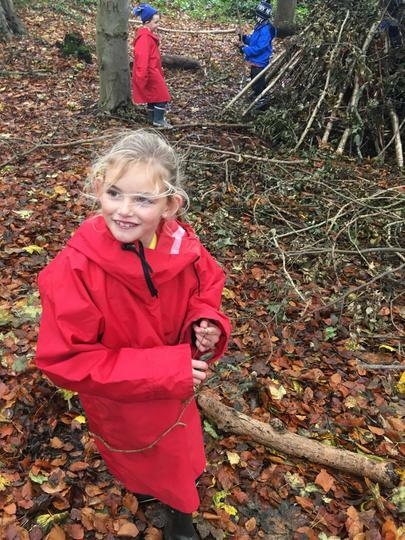 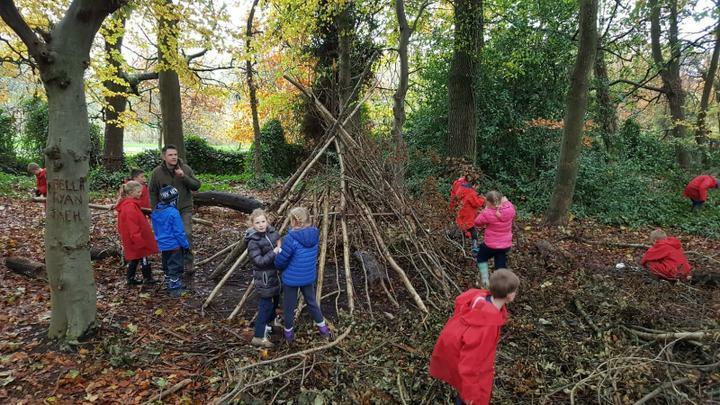 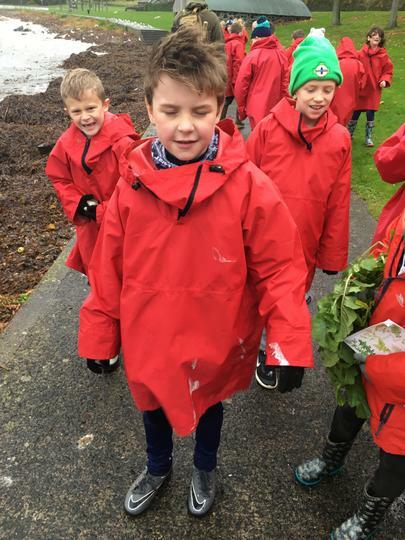 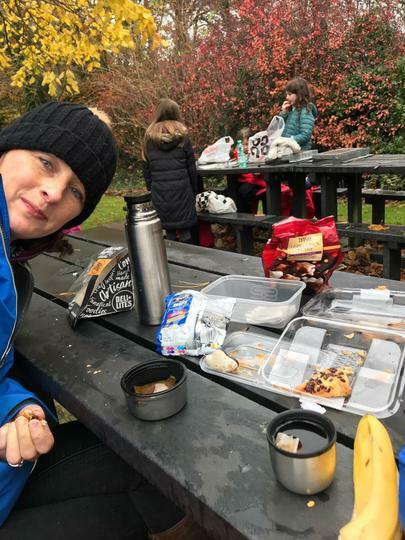 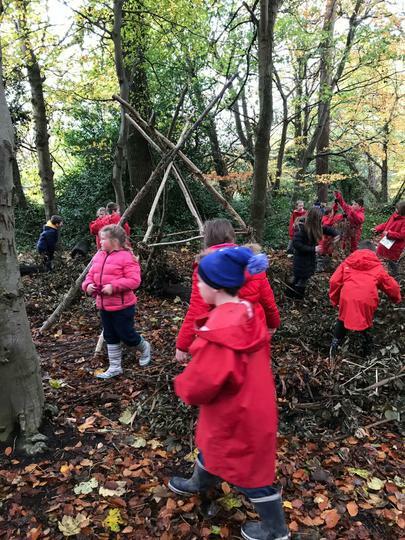 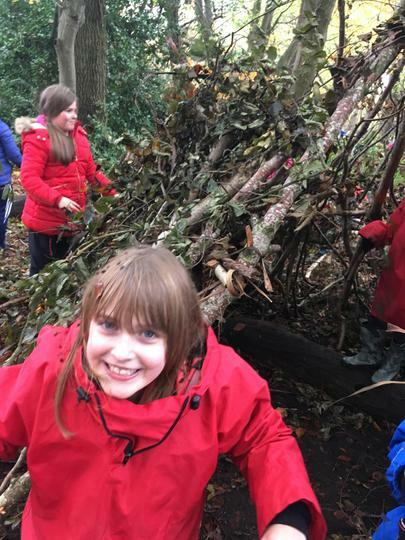 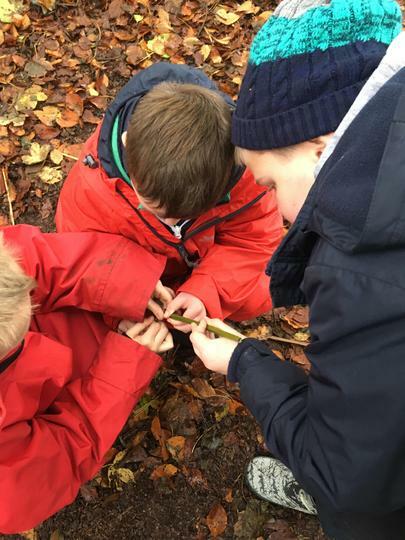 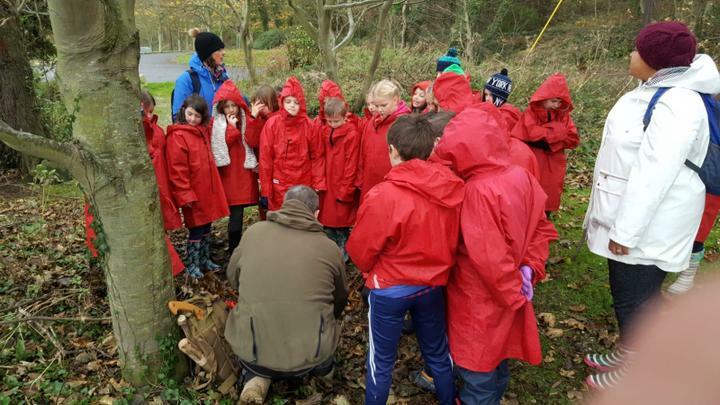 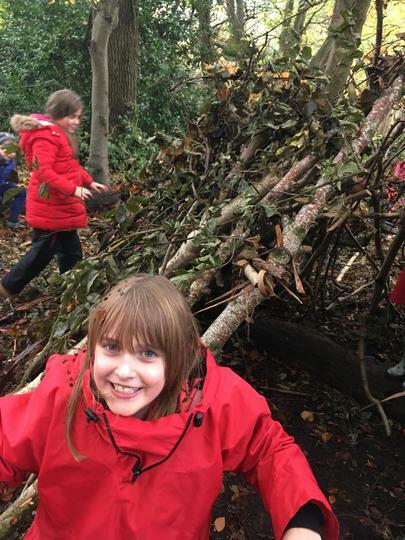 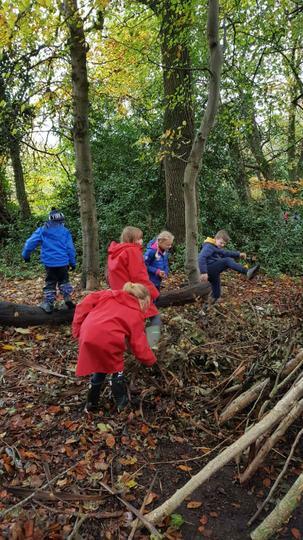 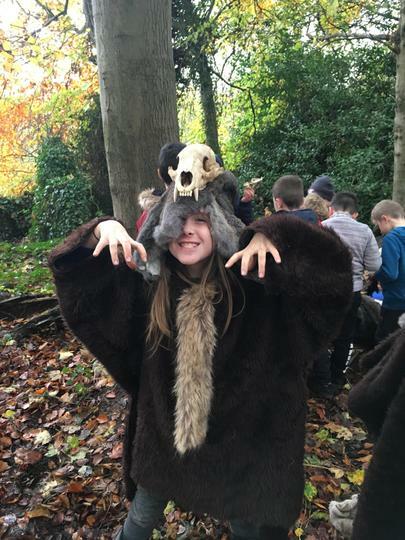 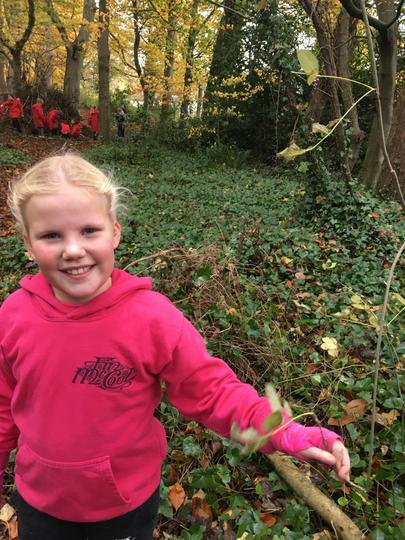 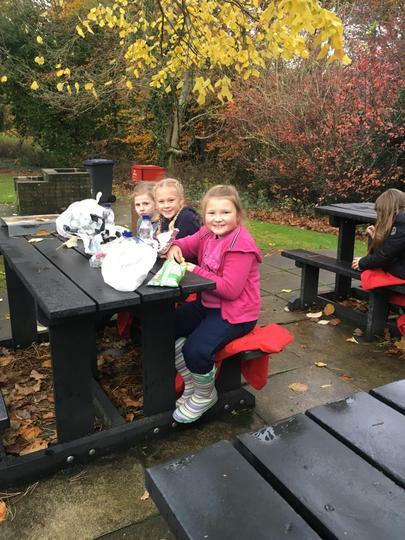 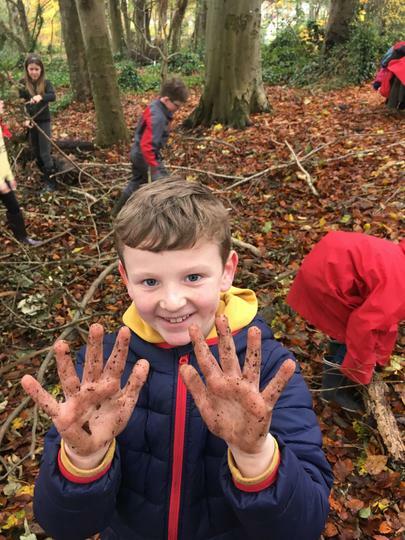 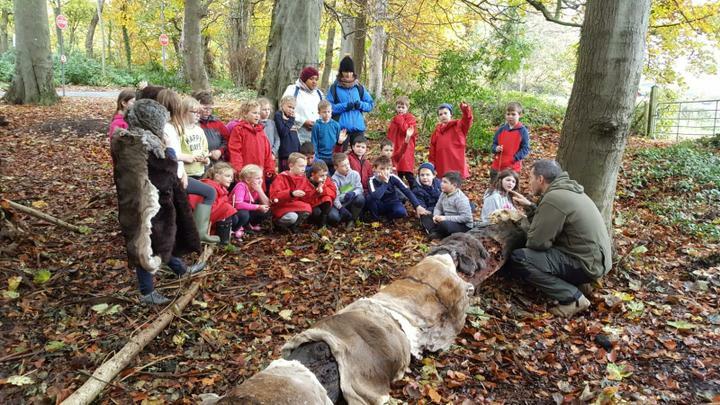 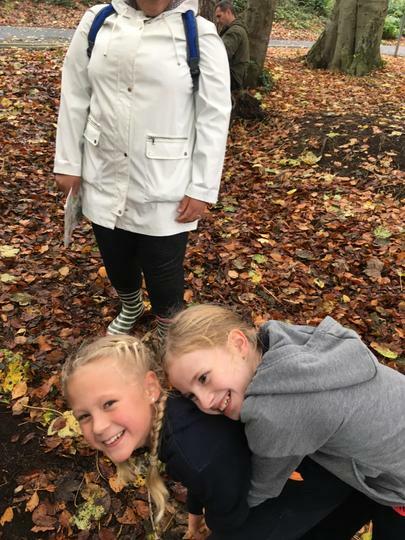 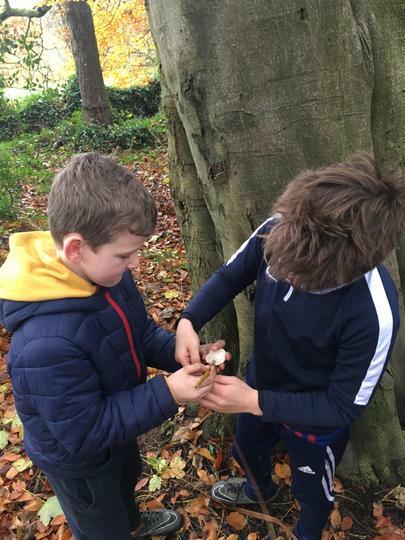 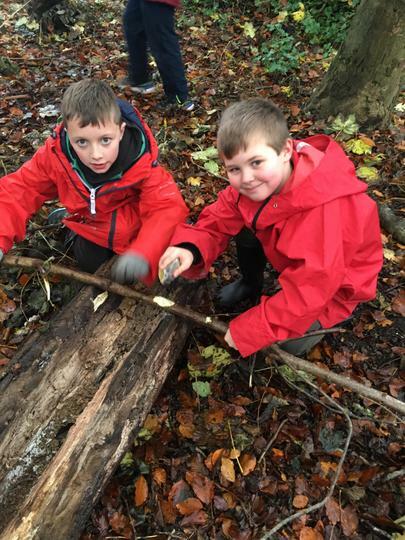 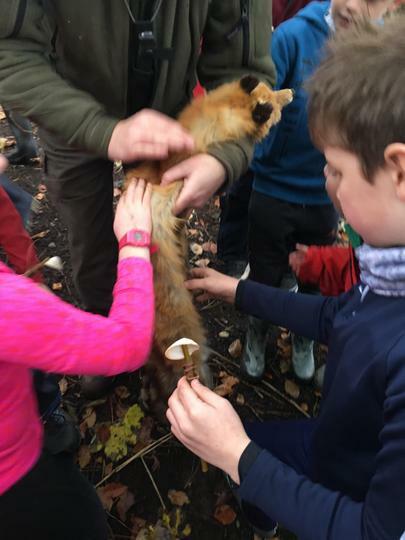 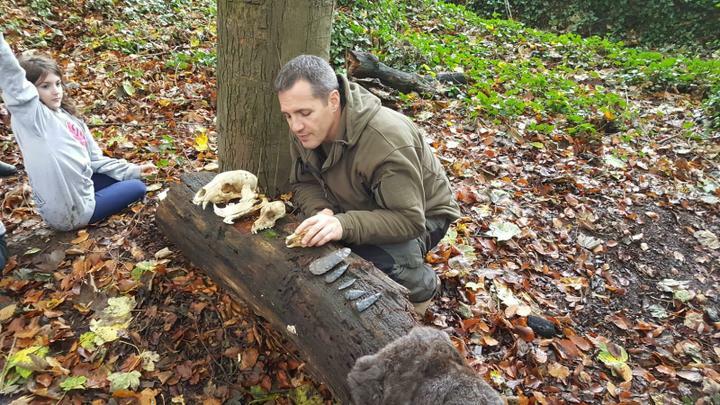 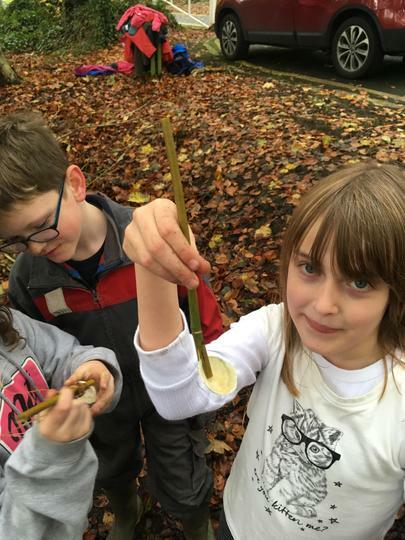 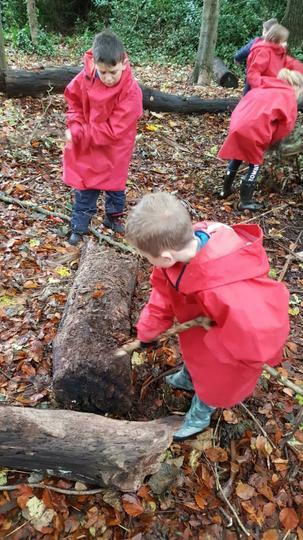 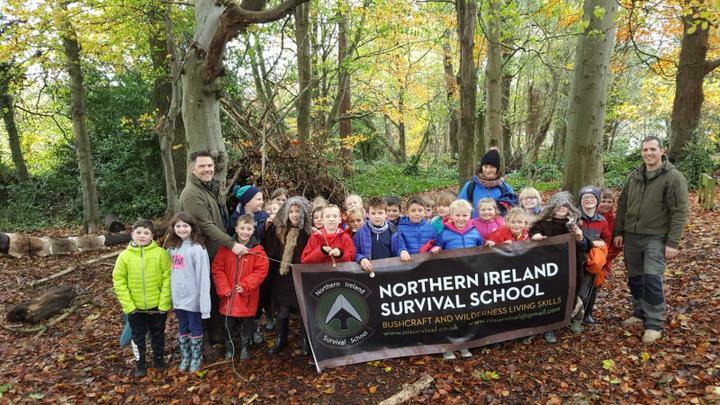 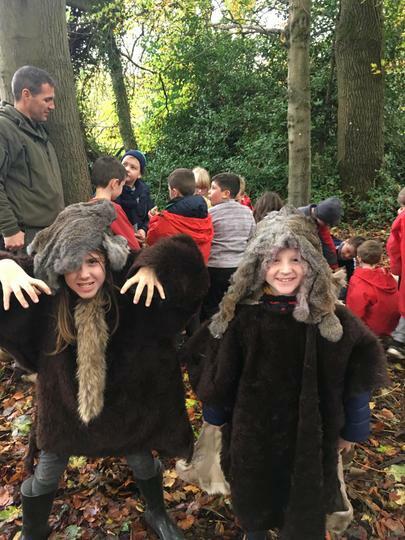 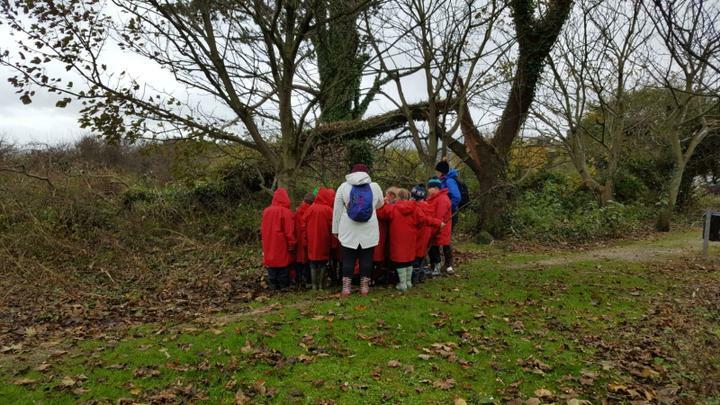 To help us understand what life was like back then we took a trip to Carnfunnock Country Park to take part in an outdoor survival course with the Northern Ireland Survival School. 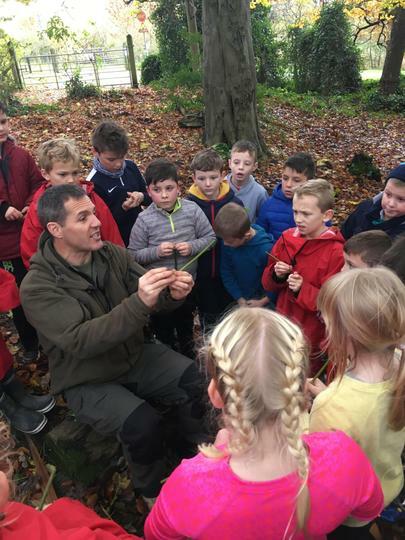 We had a great day learning about living in the outdoors!